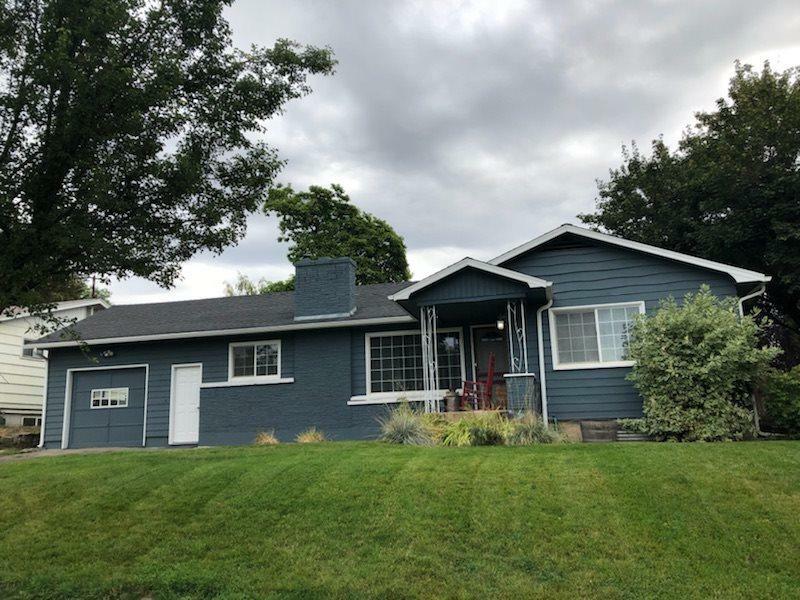 Beautifully updated home with a park like setting on large corner 1/4 acre lot featuring a one of a kind kids playhouse! 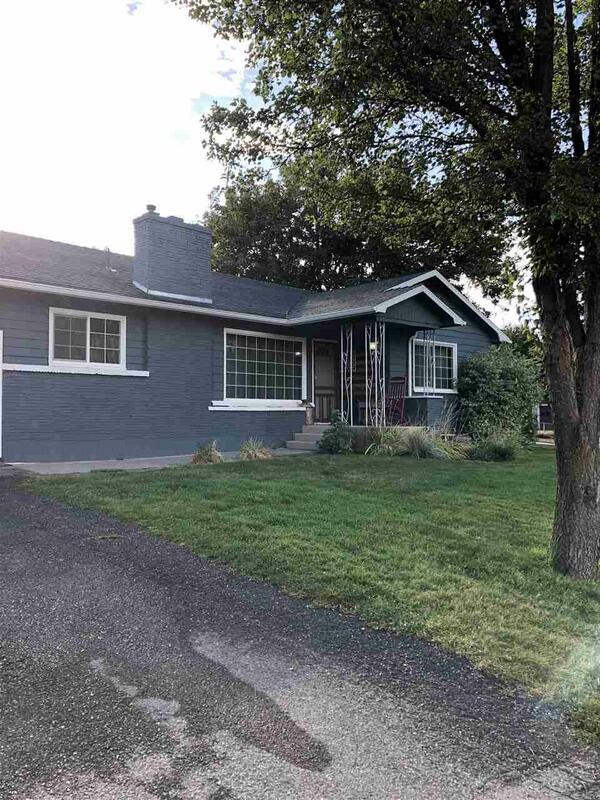 4 bedrooms, 2 bathrooms, 2,000+ square feet of living space, open floor plan, fully updated inside and out. New kitchen cabinets, appliances, flooring, paint & trim. 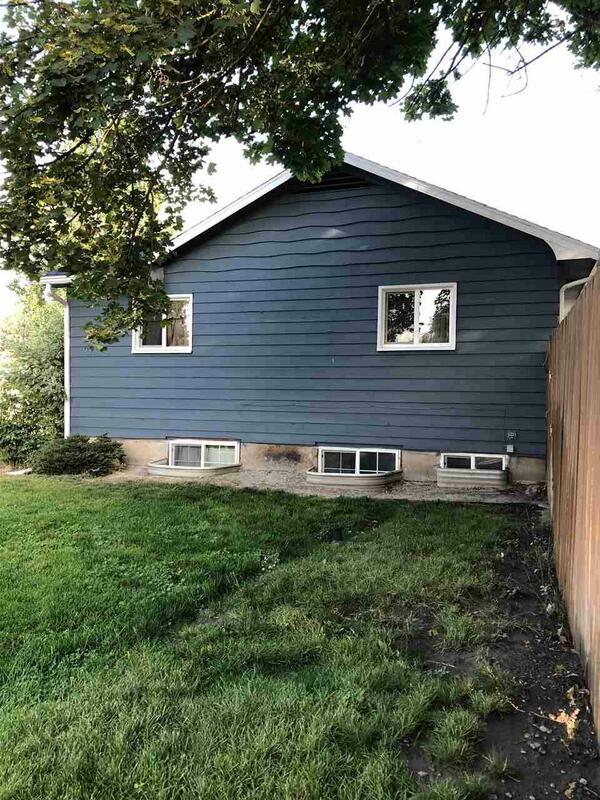 Close to schools, hospital, park and shopping. Great views of the Valley and Mountains. 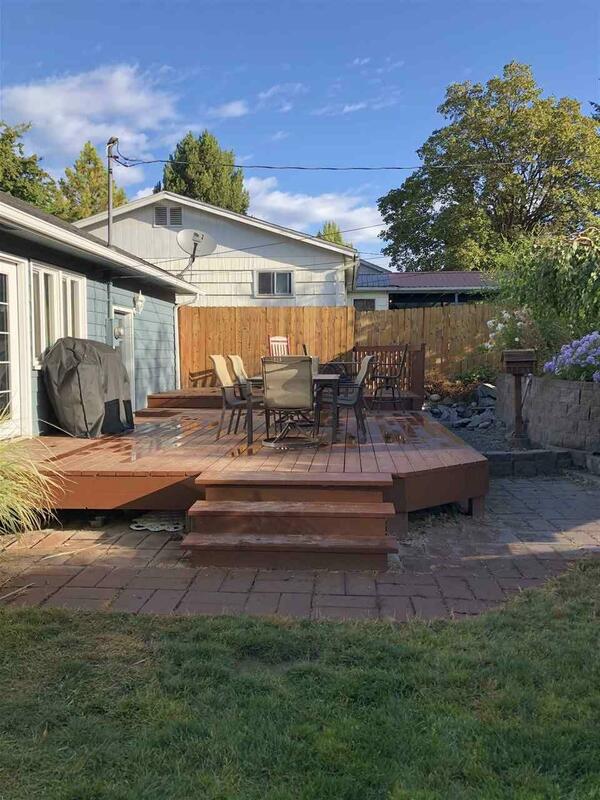 Huge fenced backyard, new deck and manicured outdoor living space great for entertaining. Sprinkler system & water feature.